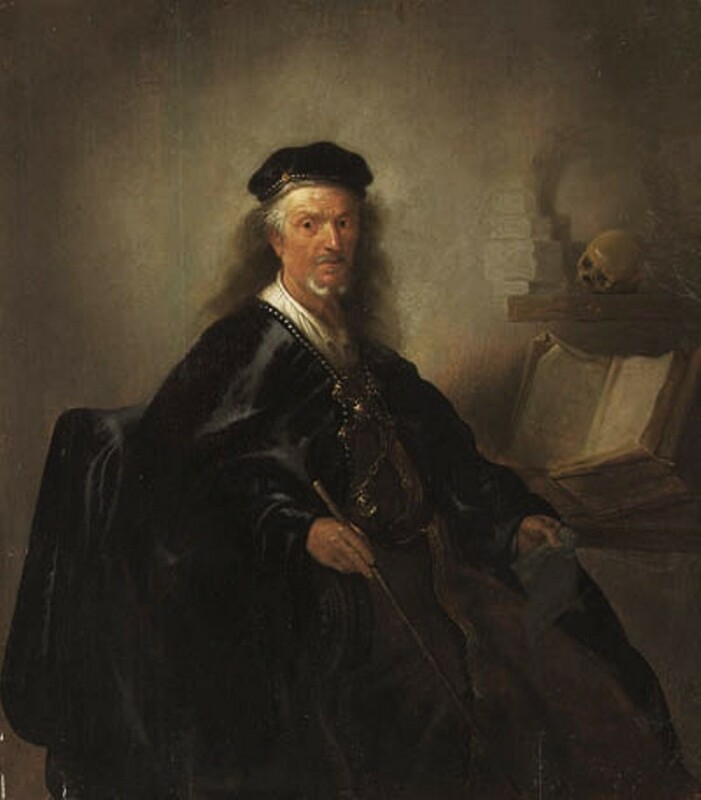 The Wallraf-Richartz-Museum & Fondation Corboud Köln and the National Gallery in Prague are currently preparing the exhibition Rembrandt: Drama of the Mind in 5 Acts with the iconic Prague Scholar at His Desk as a centerpiece (see last week’s news item for the announcement). 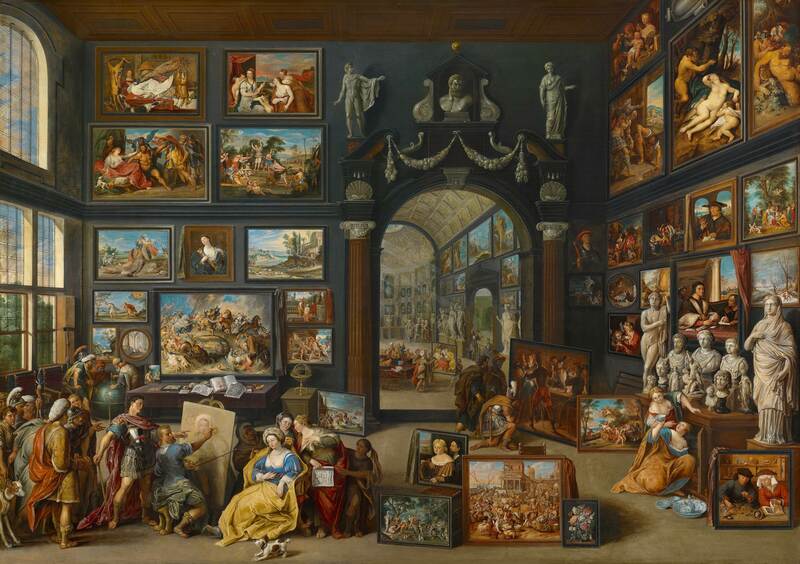 CODART member Anja K. Sevčík, co-curator of the exhibition asks us for our help in locating a painting by Paulus Lesire (1611-1654) for the exhibition. The provenance of Rembrandt’s Scholar before the year 1765, when it is documented in the Nostitz Collection in Prague, is unknown. Probably initiated and directed by Rembrandt himself as an investment into the future, and not relying on a commission, the monumental canvas seems to have stayed in his workshop as a showpiece for some time. This would also explain the immediate influence of the composition on many works by his pupils and contemporaries. 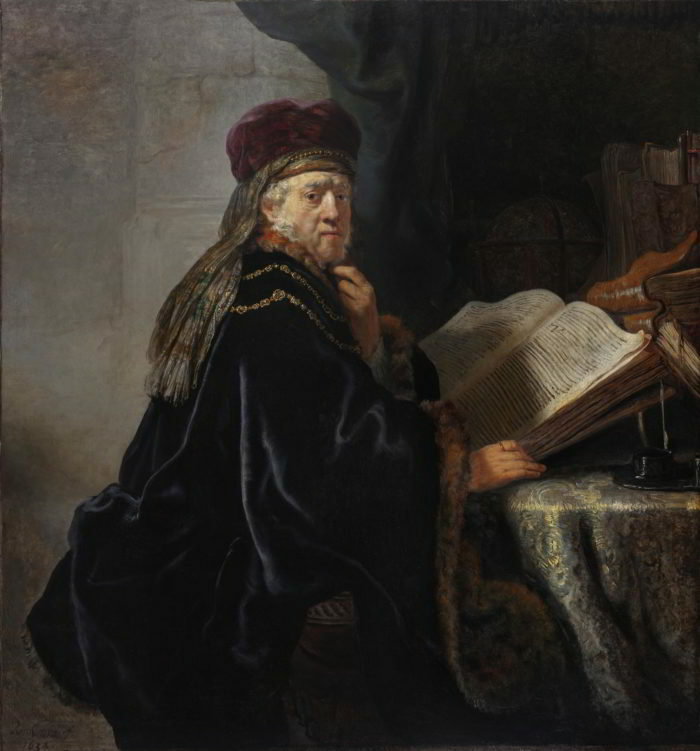 A very telling reflection is the so called Mathematician by Paulus Lesire, Oil on panel, 68.5 x 60.3 cm, recorded with Christie’s London, 24 April 1998, Lot 41. If you have any information about the current whereabouts of the painting, please contact Anja K. Sevčík.